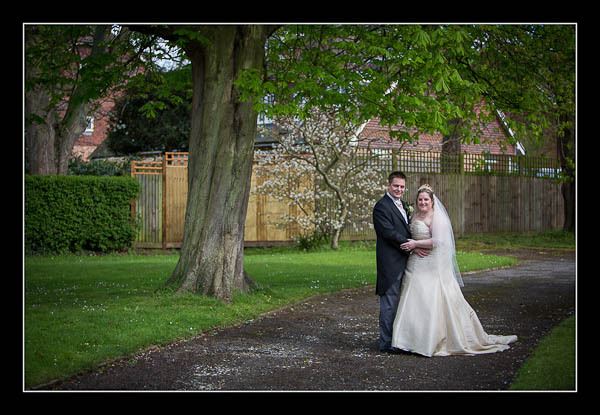 I had the pleasure of photographing Katherine and Simon's wedding on Saturday at St Augustines in Westgate. Despite another day of changeable conditions (rain, hail, overcast skies and strong sunshine) it didn't affect the photography at all. May the good fortune continue! Please check out the gallery for their wedding at St Augustines Westgate or view this alternative non-Flash based gallery.